Dr. C Kevin Bowen has taught in the public and private schools of Tennessee, Kentucky, North Carolina and Florida, and is active across the Southeast as a band adjudicator and clinician. Dr. Bowen currently serves as the North Carolina chair of the College Band Directors National Association and the National Band Association. 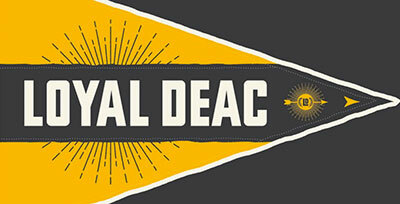 Additionally, he serves as Administrative Director for the Spirit of the Old Gold and Black Athletic Bands. 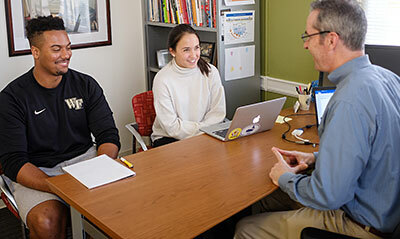 Dr. Bowen also teaches Applied Trumpet and serves as conductor for Wake Forest University’s Wind Ensemble, Symphonic Band, Basketball Pep Band, and Chamber Winds Ensemble. 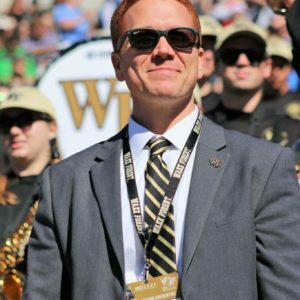 Dr. Heath comes to Wake Forest from Samford University, where he was the Director of Athletic Bands and Assistant Professor of Music Education. He also served as Assistant Director of the Wind Ensemble and was a member of the conducting faculty during his tenure at Samford. Prior to teaching at Samford University, Dr. Heath was a graduate teaching assistant with The University of Alabama Bands. At the University of Alabama, Dr. Heath conducted the pep bands for all major sports, The University of Alabama Concert Band, and served as a staff member with The Million Dollar Band where he also arranged for the Million Dollar Band’s Front Ensemble. Dr. Heath received the Outstanding Instrumental Music Education Graduate Student awarded for the 2016-2017 academic school year. Dr. Heath served as the front ensemble coordinator for the Music City Drum & Bugle Corps for the 2014 season and has held staff positions with Methodist University’s “Pride of the Carolina’s” in Fayetteville, North Carolina and the University of North Carolina at Pembroke’s “Spirit of the Carolina’s” in Pembroke, North Carolina. 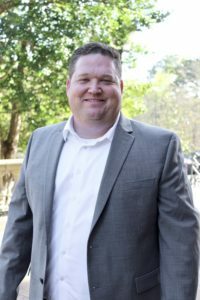 Dr. Heath’s previous collegiate teaching experience includes instructor of music at The University of Mount Olive in Mount Olive, North Carolina where he directed the pep band and instructed music education courses. 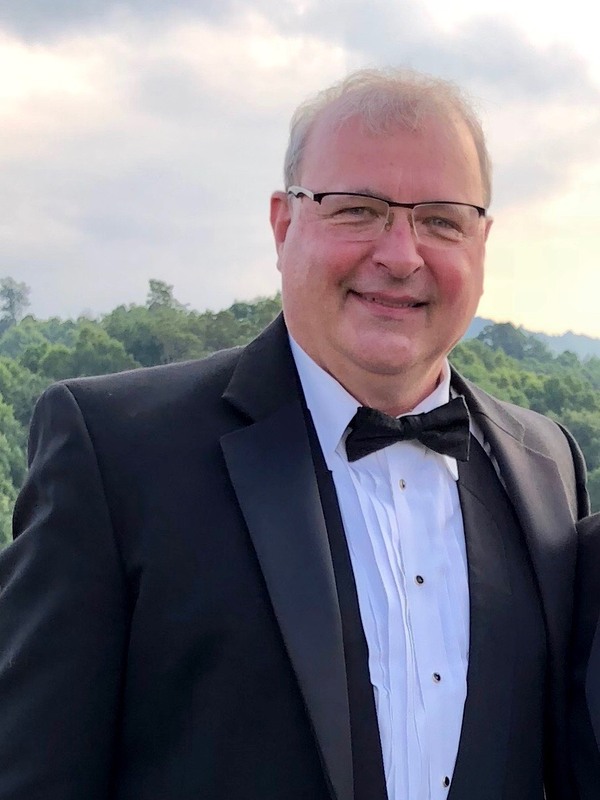 Dr. Heath is an active clinician and adjudicator for both concert band and marching band and is a regular conductor for the Cookeville (Tennessee) Community Band’s Summer Concert Series. As a music educator, Dr. Heath has presented sessions and research at both the state and national level and is published in Percussive Notes and The Instrumentalist. 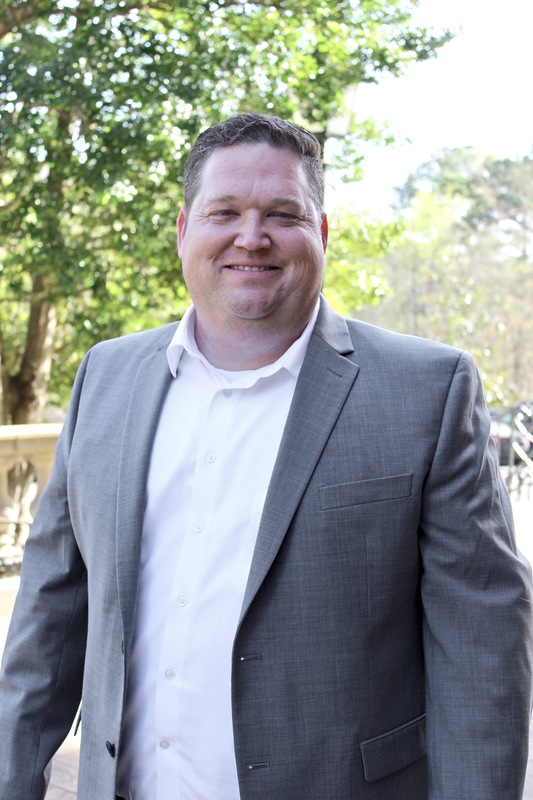 Dr. Heath holds a Bachelor’s degree from the University of North Carolina at Greensboro, a Master’s degree from the University of North Carolina at Pembroke, and a Doctorate from The University of Alabama. Dr. Heath is an active member of the National Association for Music Education, College Band Directors National Association, National Band Association, College Music Society, Kappa Delta Epsilon Education Fraternity, Mu Phi Epsilon, the Percussive Arts Society’s Scholarly Research Committee, and is an Honorary Member of Kappa Kappa Psi National Honorary Band Fraternity at the University of Alabama. Dr. Heath is an educational clinician for Jupiter Musical Instruments. Greg Dills is currently the Director of Percussion for Wake Forest University Athletic Bands, Reagan High School and is the Director of Bands at Paisley IB Magnet School. Among these jobs, Greg teaches private lessons in the Piedmont Triad Area and is a heavily sought out Percussion Arranger, Clinician, and Adjudicator in North Carolina. He has arranged for groups across the country including North Carolina, Tennessee, Virginia, Georgia, and Arkansas. 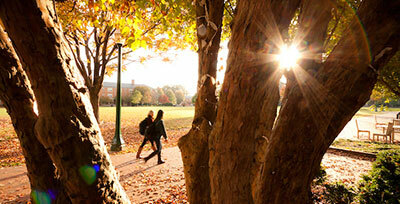 Recently, he graduated Appalachian State University with a master’s degree in MusicPerformance. While at ASU, he was the graduate assistant for the percussion studio and the Marching Mountaineers Percussion Section. Among his assistantship duties, Greg participated in a number of ensembles including the Appalachian Symphony Orchestra, Wind Ensemble, Steely Pan Steel Band, Percussion Ensemble, Mid-East Ensemble and the New Paradigm Percussion Quartet. 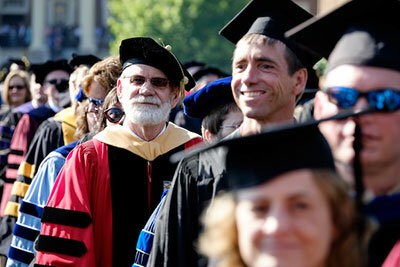 Prior to ASU, Greg attended Western Carolina University where he graduated with a bachelor’s degree in Music Education. While at WCU, Greg participated in a many of theensembles offered including the Pride of the Mountains Marching Band for 4 years. During his time in the Pride of the Mountains Marching Band, the POTM won the prestigious Sudler Trophy. In 2011, Greg was awarded the highest Instrumental Performer award. Greg has been involved with Drum Corps for 8 years. He started his career as a member of the 2007 Division III DCI World Champions Memphis Sound Drum and Bugle Corps, 2008 Spirit Drum and Bugle Corps, and the Boston Crusaders Drum and Bugle Corps in 2009 and 2010. After aging out in 2010, he joined the staff at Carolina Gold Drum and Bugle Corps. He served as a battery tech for 3 seasons and stepped up in 2015 to serve as the current Percussion Caption Head. His WGI experience includes working with Palmetto Percussion, Wake Forest Independent, and Green Hope High School Indoor Percussion. Greg has had the privilege to study or work with many great educators such as Mr. Bob Buckner, Mr. Matt Henley, Mr. Jon Henson, Shane Gwaltney, Dr. Omar Carmenates, Dr. Luis Rivera, Dr. Mario Gaetano, Dr. Robert Falvo, Dr. Tracy Wiggins, Mr. Byron Hedgepeth, and Mr. Rick Dilling. Mr. Dills’ professional affiliations include the Percussive Arts Society and MENC. Greg is an artist for Sabian Cymbals, Remo Drum Heads, Mapex and Majestic Percussion and Innovative Percussion.